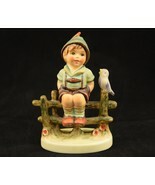 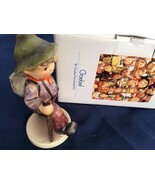 Home » Collectibles » Decorative Collectibles » Decorative Collectible Brands » Hummel, Goebel » Figurines » Homeward Bound Goebel Hummel Figurine #334 TMK5 Brother And Sister W/ Goat CUTE! 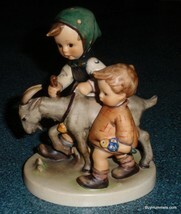 Homeward Bound Goebel Hummel Figurine #334 TMK5 Brother And Sister W/ Goat CUTE! 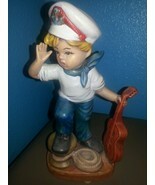 Product reviews for "Hummel Figurine"
Vintage Hummel Replica Sailor Boy-10" Figurine-Handmade-Great Condition!